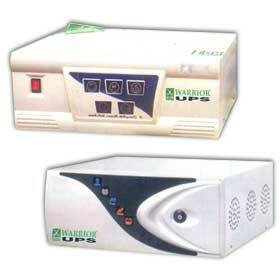 We are involved in supplying of Home UPSM that is specially designed to meet the requirements of household. 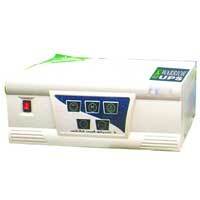 Home UPS provides power backup during blackout time and is suitable to use at shops, hospitals, etc. 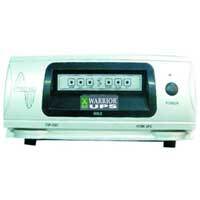 We are reckoned as one of the prime Manufacturers and Suppliers of Home UPS.